Reports of Colonel William J. Palmer, Fifteenth Pennsylvania Cavalry. Trotter's Bridge, December 11, 1863. GENERAL: I have the honor to report that on yesterday morning a little after daybreak I reached Gatlinburg, 15 miles from Sevierville, on the Smoky Mountain road, with 150 men, having approached from a point on the same road 3 miles in the rear of Gatlinburg, which point I reached by a circuitous and almost impassable trail from Wear's Cove. AT the same time Lieutenant Colonel C. B. Lamborn, with about 50 men, reached Gatlinburg from the north by the Sevierville road, which he intersected at Trotter's Bridge, 7 miles north of Gatlinburg, by a road leading from Wear's Cove, where our forces divided. 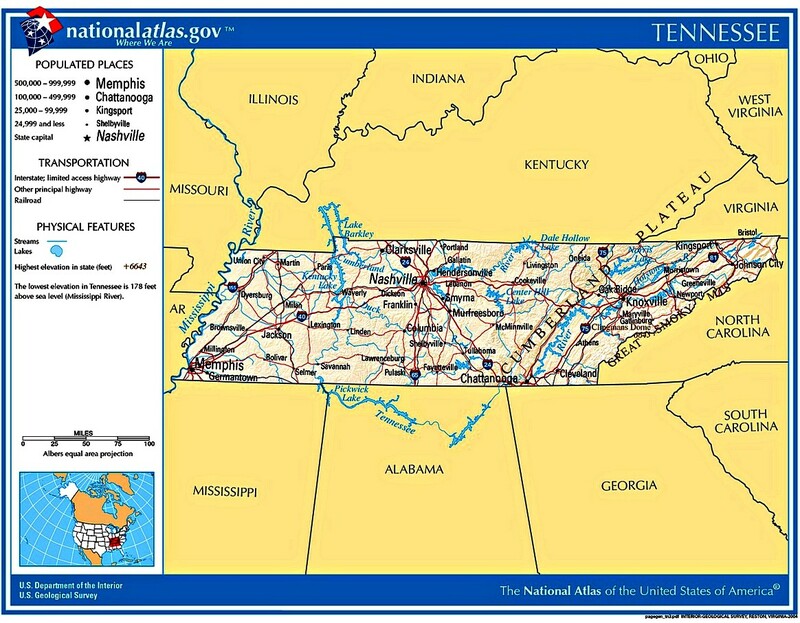 Captain H. McAllester, with the remainder of our force, consisting chiefly of men whose horses were unshod or unfit to travel over the rough mountain trails, had been sent the previous afternoon to Sevierville from Chandler's, 18 miles from Knoxville, where I turned off to go to Wear's Cove. His instructions were to pickets the roads out of Sevierville, preventing any one from leaving the place, in order that information of our movements might not reach the enemy. Lieutenant-Colonel Lamborn and myself reached Gatlinburg from opposite directions at about the same moment, both finding pickets posted, who immediately fired, thereby alarming the enemy's camp, which we found situated on a steep wooded ridge, commanding both roads and intercepting communication between us. It being impossible to make a dash upon them, we were obliged to dismount our men and deploy them skirmishers. We drove them from their position, which was a strong one, in about an hour, but, unfortunately, the steep wooded ridge on which they had their camp jutted on to the mountain on the east, and it was impracticable to prevent the rebels on retreating from taking up this mountain where we could not reach them, and where they continued firing from behind the thick cover for several hours. They finally retreated, scattering over the ridges to the Great Smoky Mountain[s]. From all the information I could get, I estimate their force at about 200, of which 150 were Indians and the remainder white men, the whole under the command of Colonel Thomas, an old Indian agent. We destroyed the log huts and frame buildings composing their camp, and have returned most of the horses to their loyal owners. Colonel Thomas was evidently taken by surprise, as he had not time to get his hat from his quarters at the foot of the ridge, which one of our men captured. I regret to report that two of my officers and a sergeant were wounded in the skirmish, Captain Clark seriously in the knee. Captain Betts received a painful flesh wound in the arm. The sergeant's wound was trivial. The loss of the enemy is not known. If any were killed they carried them off when they retreated. 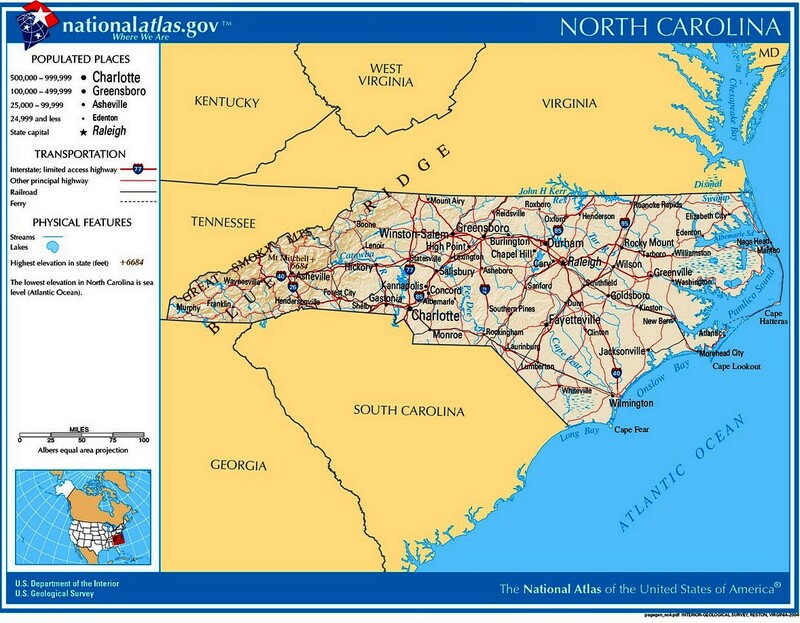 Colonel Thomas has most probably taken his men back to Quallatown, in North Carolina, but I have sent a scouting party out this morning to ascertain. Dandridge, December 13, 1863-6 p.m.
GENERAL: I have just received the order to move with my command to Morristown to protect a telegraph party sent out from Strawberry Plains. My pickets were attacked at 10 o'clock this morning by a small scouting party of the enemy sent out (as prisoners assert) from Bull's Gap. I happened to be near the picket post at the time and immediately pursued them with the reserve, on the Bull's Gap road, and succeeded in capturing 6 of them belonging to the---Arkansas cavalry, after a chase of 6 miles. We got their horses, arms, and saddles. I send the 6 prisoners to you herewith, together with 1 other belonging to Wheeler's cavalry, whom we captured in a recent skirmish with a battalion of Indians, under Colonel Thomas, at Gatlinburg. Also a rebel soldier named Hightower, belonging to Buckner's command, reported to me since writing the last sentence. I have sent three companies under Lieutenant Mather at once to Mossy Creek, which they will reach before midnight, and will start with the balance of my command at about daybreak on the direct road to Morristown. I hope, however, it will not be necessary to remain very long at Morristown as I am better able to watch operations of the enemy by being farther to the east. I have sent scouting parties out to Newport and the mouth of Chucky, who will report by morning. Commanding U. S. Forces at Strawberry Plains. GENERAL: From interrogation of the prisoners I send you, who left their camp at about 4 p.m. yesterday, 12th instant, at 5 miles this side of Bull's Gap, I feel satisfied that Armstrong's division of rebel cavalry is encamped at that point (5 miles this side of Bull's Gap), and that the other division, formerly Martin's, now Morgan's, of Alabama, was encamped not far from Armstrong's, toward Rogersville. The prisoners belong to a party who were sent out on a scout. 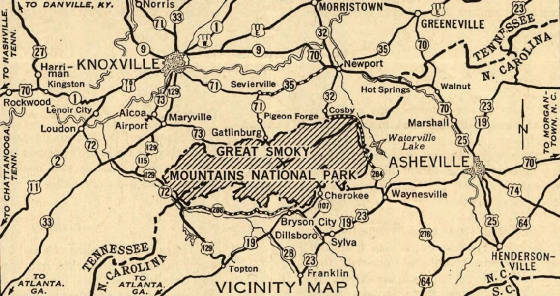 They say their instructions were to find out whether or not there were any Federals in this direction, and that they think the expectation of their cavalry was to come down this way and attempt to join Bragg either this side or the other of Great Smoky Mountain. Martin now commands all their cavalry, which they say consists only of Armstrong's and Morgan's divisions, and of Jones' command from Virginia. The point referred to is 23 miles from here. Commanding U. S. Forces, Strawberry Plains. He examines the rise of abolition and secession, and then advances into the Civil War. Early in the conflict, Union sympathizers burned a number of railroad bridges, resulting in occupation by Confederate troops and abuses upon the Unionists and their families. The author also documents in detail the ‘siege and relief’ of Knoxville. Although authored by a Unionist, the work is objective in nature and fair in its treatment of the South and the Confederate cause, and, complete with a comprehensive index, this work should be in every Civil War library.